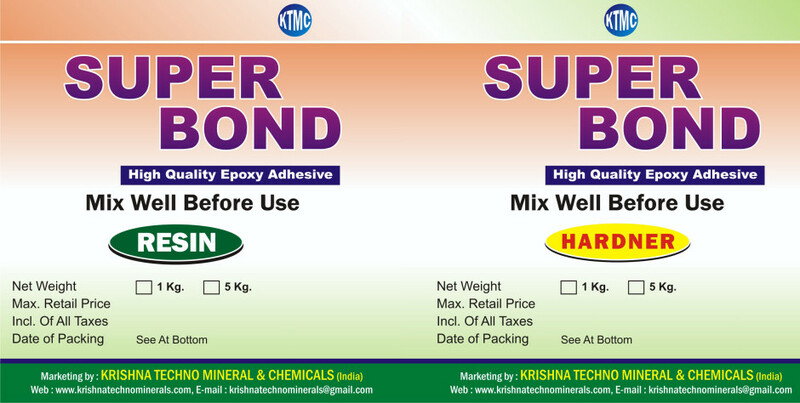 We process superior quality Super Bond Adhesive, which can be used for several industrial, domestic and construction related applications, such as marble tile fixing or repair of broken speakers, bangles & pens. 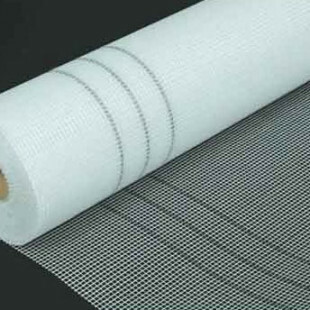 Available in different sizes, these adhesives have skin friendly composition, which makes them safe to use, and in turn, a favourite choice in timber and automotive industries. 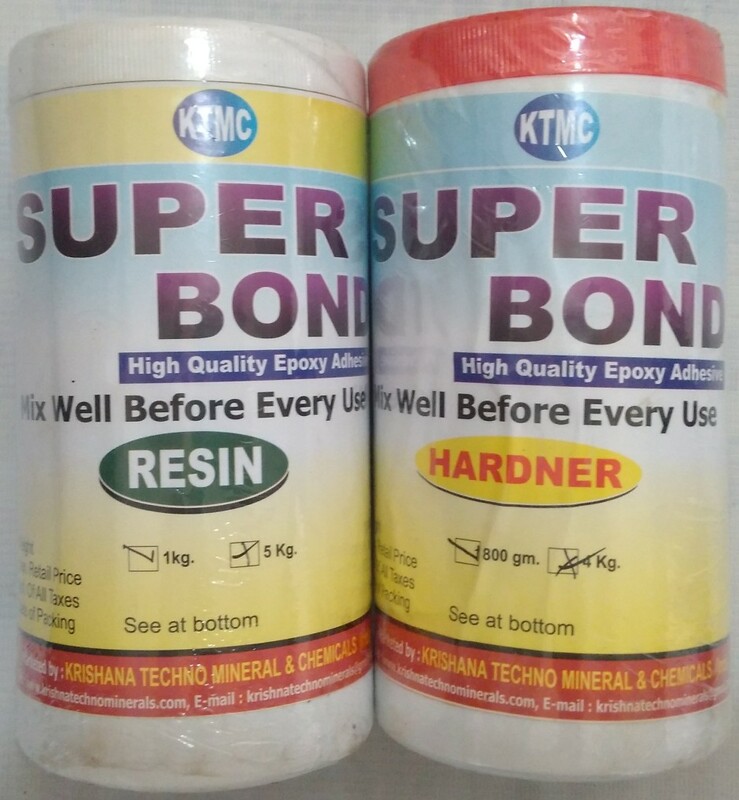 Excellent adhesive for pasting gravel sand over unpolished surface of granite tiles, so as to render strong grip with the cement mortar, while pasting marble moldings over marble, wood or any other concrete surface. 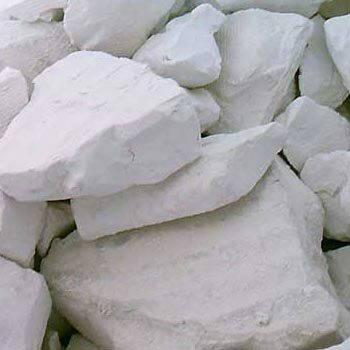 500+ 400 gms, 1 + 0.8 kg, 5 + 4 kg, 25 + 20 kg. Custom Requirements can also be fulfilled.